The international order is experiencing fundamental changes driven by globalisation and the multipolarity emerging from the new balance of power. 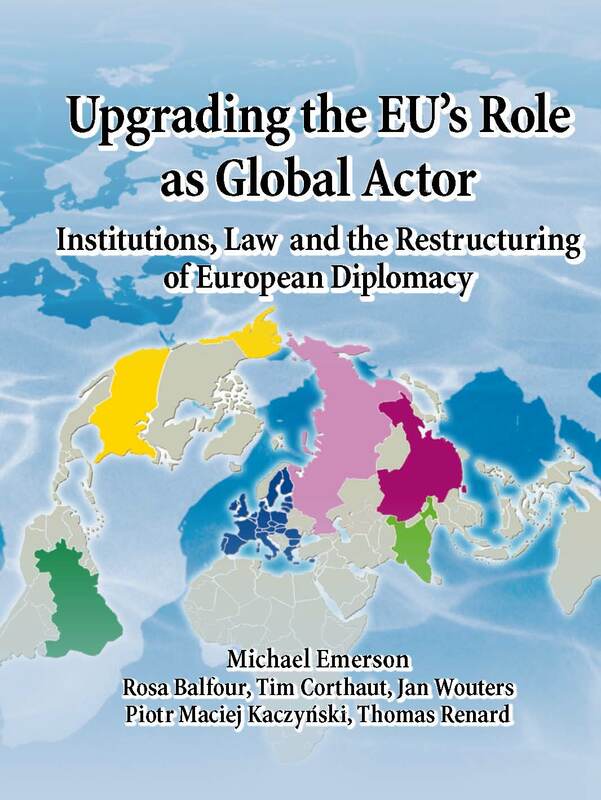 In response, a new book by a team of experts argues that the EU should build up a world-class diplomatic corps, capable of becoming a major actor in global affairs, drawing on enabling provisions in the Treaty of Lisbon. The report investigates two prerequisites for achieving this goal: first, enhancement of the status of the EU in numerous multilateral organisations, international agreements and fora (the UN, IMF, etc.) and second, a restructuring of European diplomacy, involving a reallocation of functions and resources between the new European diplomatic corps (the European External Action Service) and the diplomatic representations of the 27 EU member states worldwide. Recommendations are formulated on where and how to upgrade the EU’s status in the international arena. Scenarios are presented for the build-up of the EU’s diplomatic corps, alongside a slimming down of national diplomacies. The authors warn that failure to act along these lines will result in an increasingly irrelevant, obsolete and wasteful European diplomacy.